Hiroshi Ando, 1957. 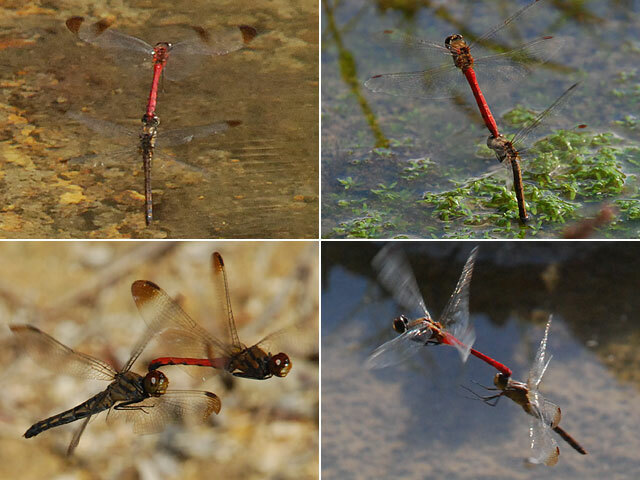 A comparative study in the development ommatidia in Odonata. Sci. Rep. Tokyo Kyoiku Diag. (B) 8:174-216. Hiroshi Ando, 1962. 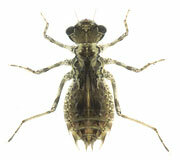 The comparative embryology of Odonata with special reference to a relic dragonfly Epiophlebia superstes Selys. Jap. Soc. Prom. Sci., Tokyo. P. S. Corbet, 1962. 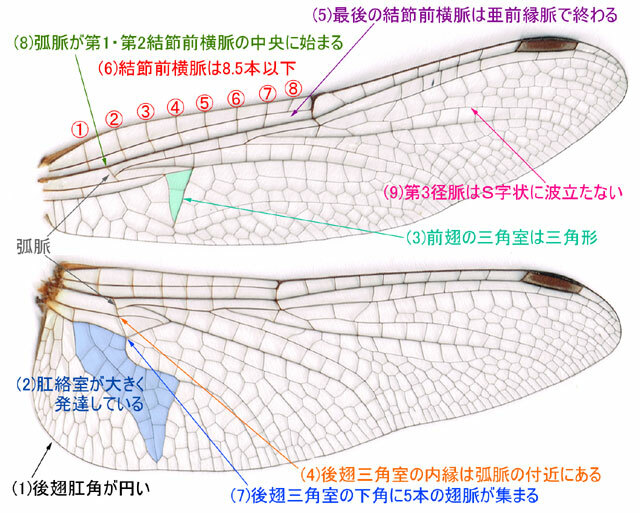 A biology of dragonflies. H. F. & G. Witherby ltd., London. 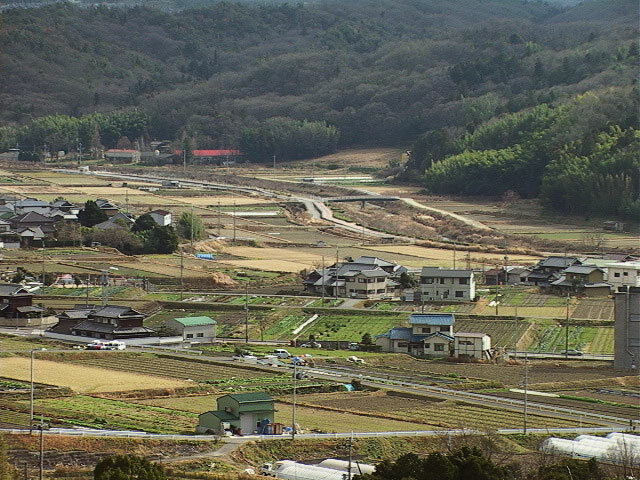 Matsura, T. K.Komatsu K.Komatsu K.Nomura & M.Oh'Oto, 1995. Life history of Sympetrum striolatum imitoides Bartenef at an outdoor swimming pool in an urban area (Anisoptera Libellulidae). Odonatologica 24(3):291-300. Wataru Higashikawa, Mayumi Yoshimura, Tsuyoshi Yagi & Kaoru Maeto, 2016. 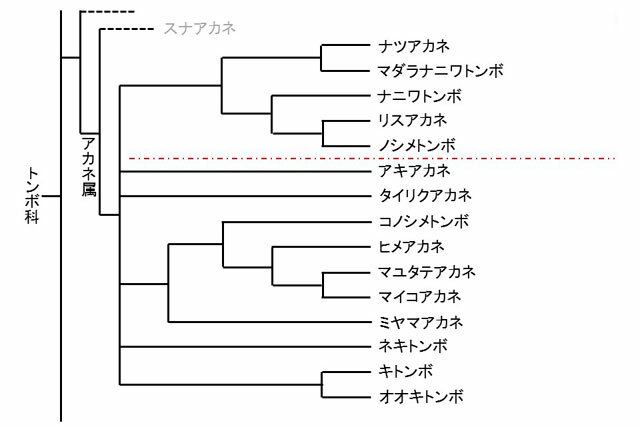 Microhabitat use by larvae of the endangered dragonfly Sympetrum pedemontanum elatum (Selys) in Japan. J Insect Conserv 20:407-416. Sinzo Masaki, 1980. Summer Diapause. Ann. Rev. Entomol. 25:1-25.